Each year the IRS publishes updated Maximum 401K contribution limits, as well as catch-up contribution limits for the new year. Typically, the limits the IRS sets each year is based on inflation factors (with minimum $500 increases), so they do not necessarily increase the limit each year. The 401K Max Contribution Limit for 2018 has now been set, with a $500 increases over 2017 to $18,500. The Maximum 401K contribution Limit for 2016 and 2017 was $18,000 and $18,000, respectively (there was no increase in 2017). 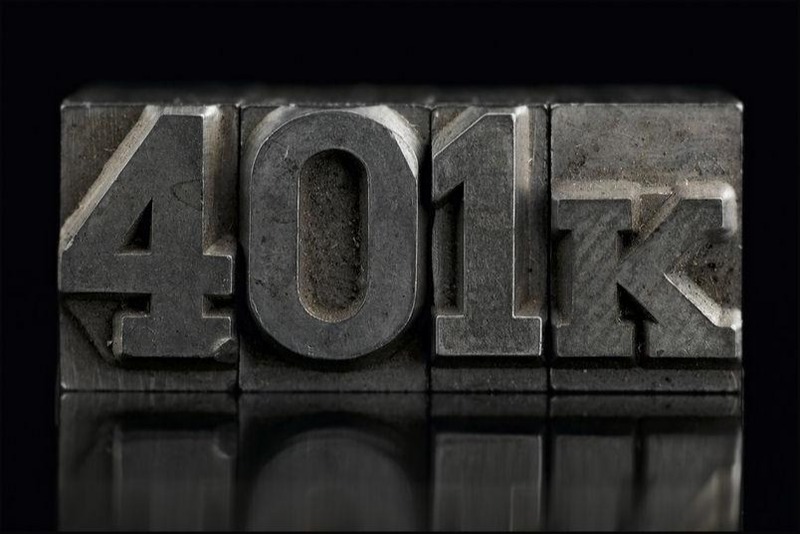 In addition to total allowable employee 401K contributions, there is a maximum total contribution allowed into your 401K (when factoring in employer match). For 2018, the maximum allowed to be contributed into your 401K has increased from $54,000 to $55,000 (or 100% of income, whichever is greater) with minimum $1,000 increases thereafter. Therefore, with employee standard contributions, potential over-50 “catch-up” contributions, plus employer contributions, the maximum overall contributions are $61,000 in 2017.